The world has seen again why Rotary Club is recognized for their charity and solidarity events around the globe. 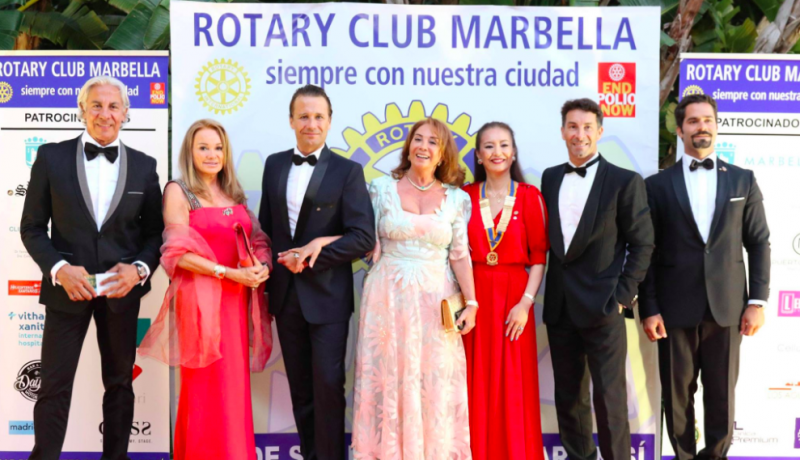 Rotary Club Marbella has collected over 11 thousand euros with their Gala which was celebrated this month on July 20, 2018, at Finca de la Concepcion. Rotary Club Marbella contributes funds throughout the year to local and international projects that ask for their help to continue with a solidarity work. Thanks to a raffle celebrated and the auction that was carried out in the charity event more than 11, 000 Euros were collected according to the organizers of this solitary event. 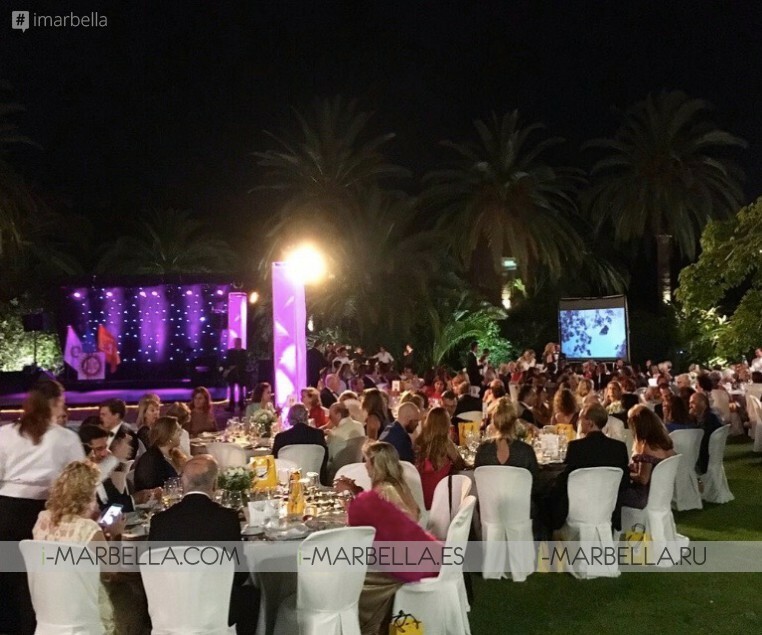 A huge amount that is planned to help several causes in Marbella. 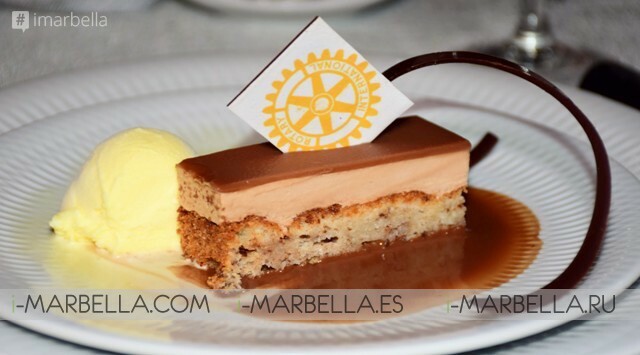 This Dinner Charity Gala from Rotary Club Marbella is an event celebrated every year as now a traditional event where well-known people from Marbella and Southern Spain meet with a unique goal of supporting and helping the most needed. As well as trying to overcome with a careful staging and with a praiseworthy purpose. 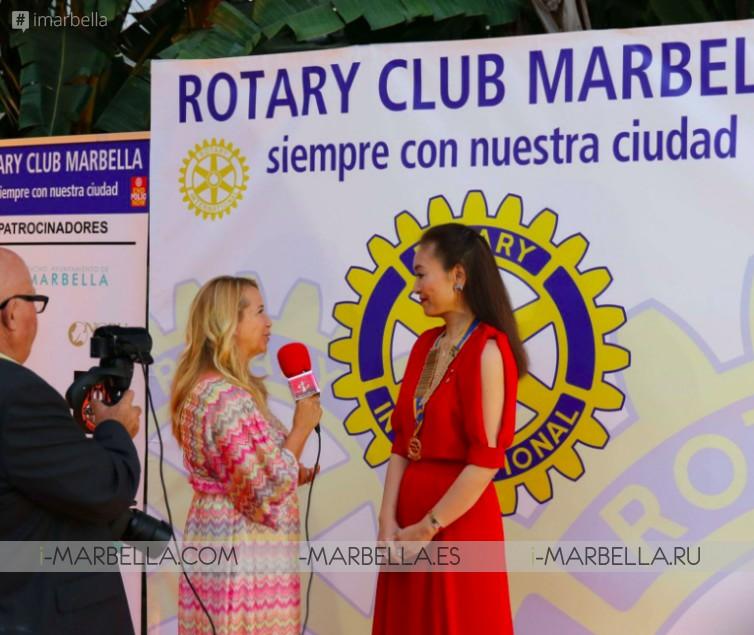 Saeko Hamada who is the new president of Rotary Club Marbella has shared recently on social media how proud she is for being a member of this association that for years has worked helping people around the world. ''To begin this event, we raise our hearts to God, the source and supreme cause of all the attendees, we salute as well the flag of Spain which belongs to the community of Europe and the Rotary Club support, leaders present, many thanks and also to the sponsors''. were the words of Saeko during her ceremony at the gala. The menu prepared for the gala was handled by Catering Lepanto and consisted of a cocktail and a three-course menu served at the table. 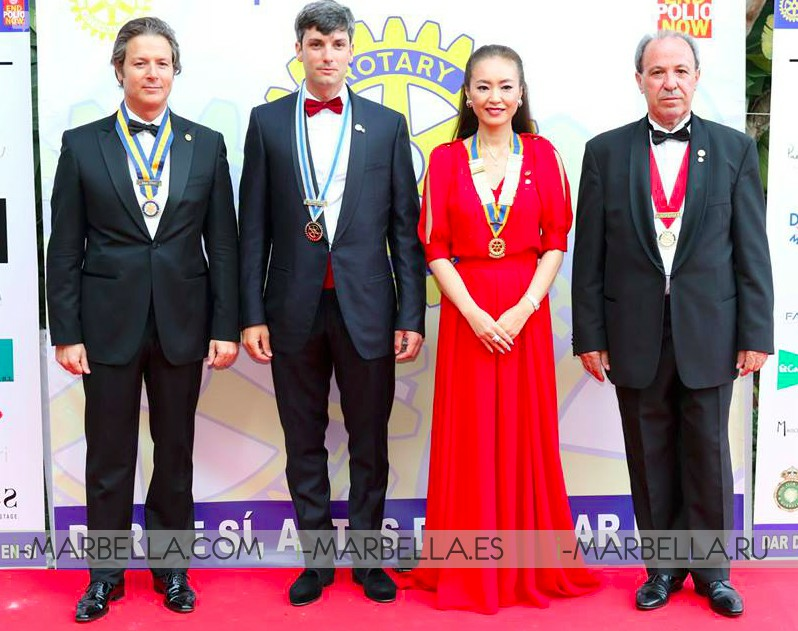 Yanela Brooks, Saeko Hamada, Alessandro Della Morte, among numerous entrepreneurs in the Marbella area. Rotary International, the first voluntary service organization in the world, is made up of almost 33,000 clubs in more than 200 countries and regions. Its international network of partners is made up of business, professional and civic leaders who contribute their time, money and knowledge to serve in their communities and around the world. Rotary's motto "service above self'' exemplifies the humanitarian spirit of the more than 1.2 million members of the organization. Rotary's work throughout the world is characterized by the strong bonds of fellowship and the meaning of service projects that it implements in the community and internationally.